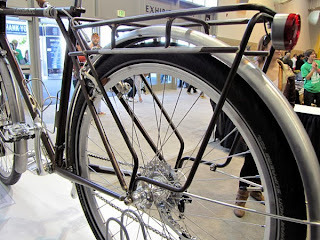 The Fabike C3 frameset does not come with a seat post, so I will need to get a seat post for this bike. 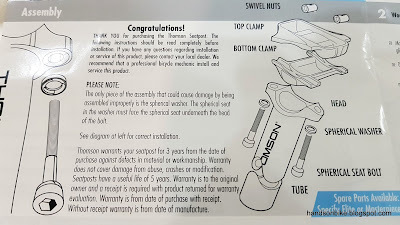 It accepts seat posts with a diameter of 31.6mm, so I can actually reuse the Kore seat post that I was using on the Avanti Inc 3. 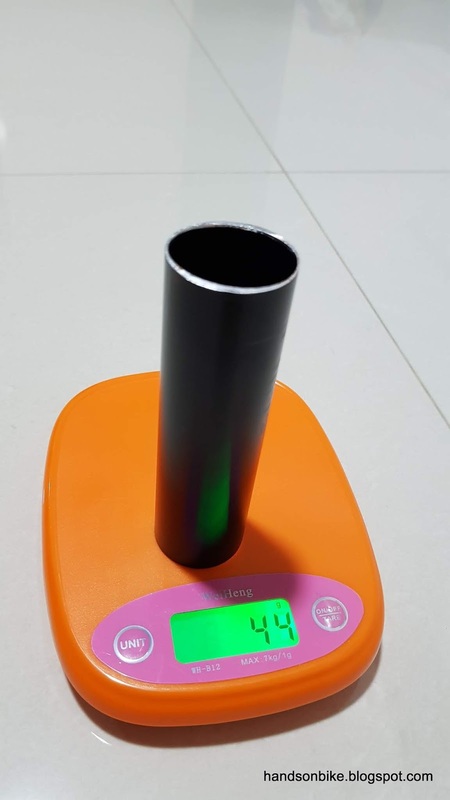 However, that Kore seat post was rather heavy at about 300 grams for a 400mm length, so I decided to get a new one for the new bike. 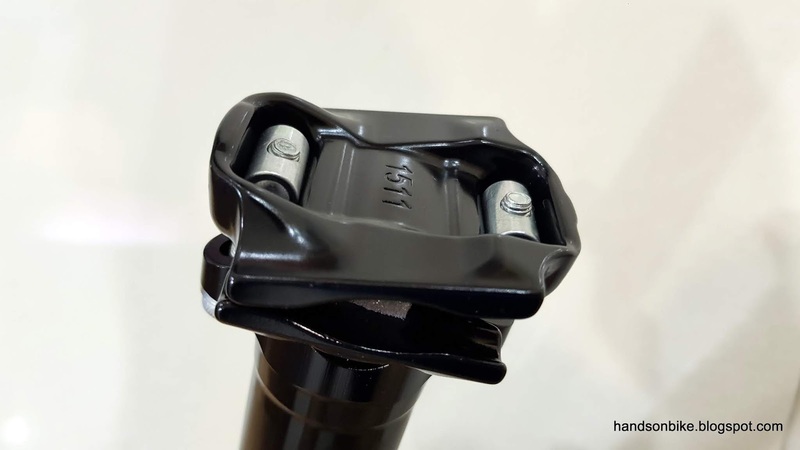 Carbon seat posts are lightweight, but also quite expensive. I found that actually Thomson aluminium seat posts are also very lightweight, although they are not that cheap. I decided to get a Thomson seat post to try it out, and see how good the seat post is. Comes with the manual and also some stickers. Angle adjustment is limited to 29 degrees downwards, and 5 degrees upwards. 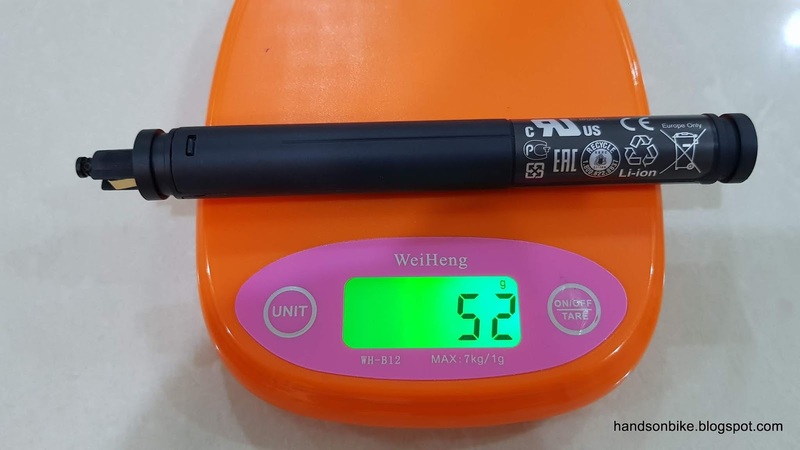 Diameter 31.6mm, with a length of 367mm. Internal walls are oval shaped, to preserve material only where it is needed most for stiffness and strength. Saddle clamp design which is found on many other seat posts such as Litepro seat posts. 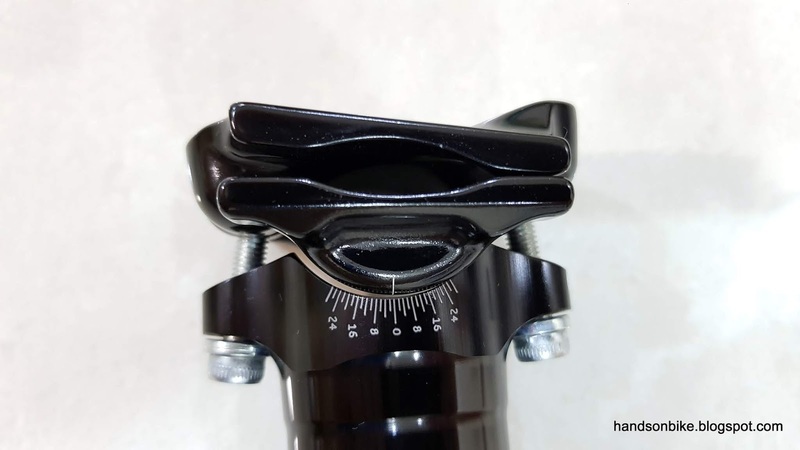 Saddle clamps are forged from aluminium, for low weight and high strength. Most other brands use cast aluminium (thicker and heavier) or steel (heavy). Weighs only 221 grams, for 31.6mm diameter and 367mm length! 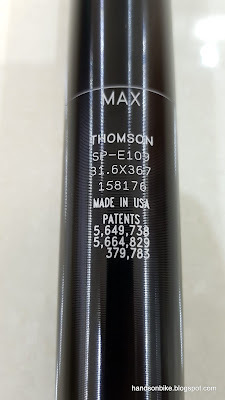 This is as light as many carbon seat posts of the same specifications. 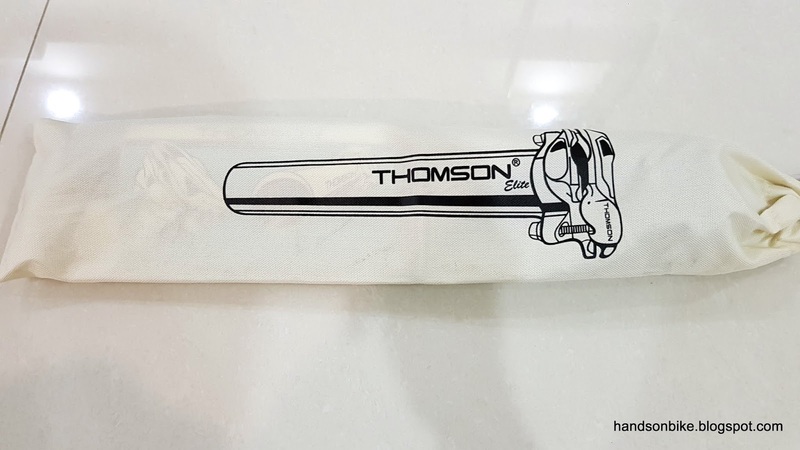 I was amazed at the low weight of this Thomson seat post, as it is as light as many carbon seat posts, while also being a lot cheaper. 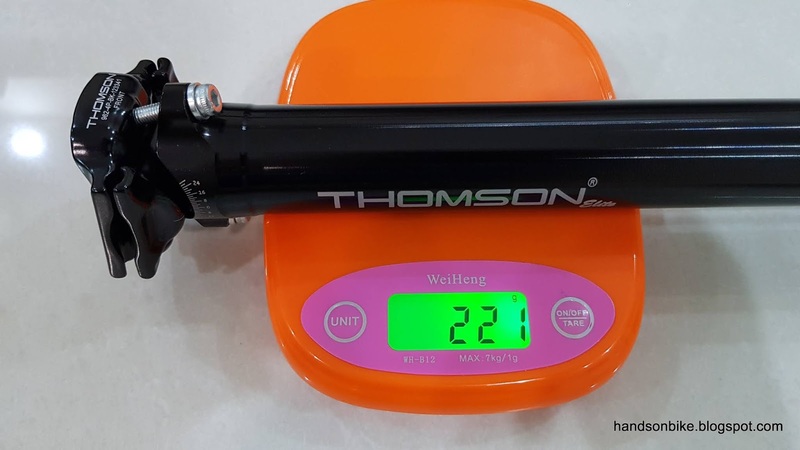 Of course, a Thomson seat post still costs more than a standard aluminium seat post, but it is more lightweight. In other words, a Thomson seat post is almost as lightweight as a carbon seat post, but at a price point somewhere in between normal aluminium and carbon seat posts. For internal Di2 batteries, normally it is fixed inside the seat post, or somewhere on the frame like on the Canyon Endurace. 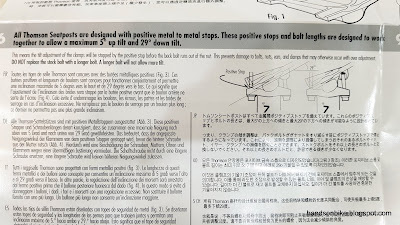 In my case, I have to fix it inside the seat post. 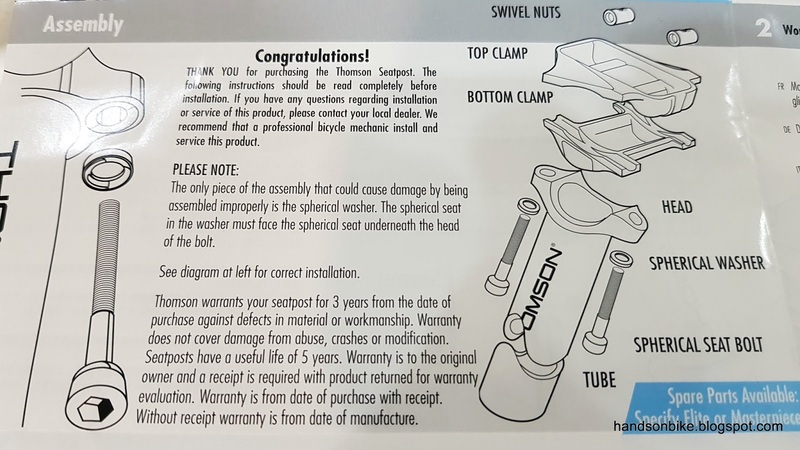 The challenge with putting the battery inside the seat post is to make sure it does not drop out during riding, while making sure that it can be removed if required. 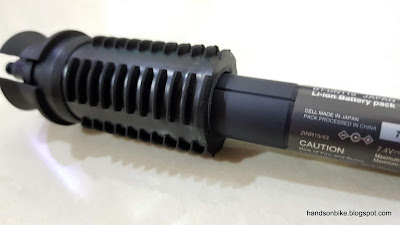 With special seat posts from PRO, you can use an E-ring to hold the battery, but for all other seat posts, you have to use a rubber plug to hold the battery. Rubber plug from Deda, for holding the Di2 internal battery inside the seat post. Weighs 20 grams if anyone is interested. 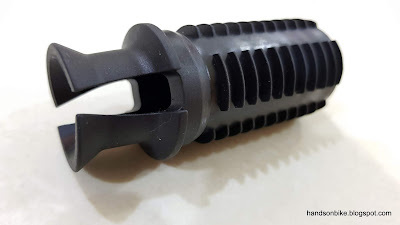 It fits snugly into the end of the seat post, with this part sticking out, so that you can pull it out later. 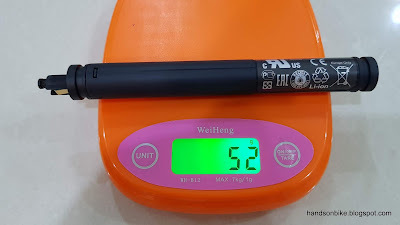 Weight of Di2 internal battery, at just 52 grams. Slim and long to fit inside the seat post. 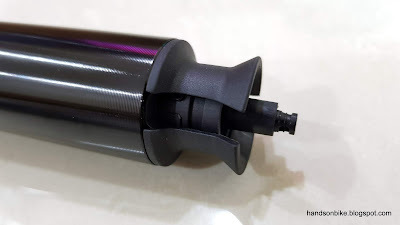 The battery goes into the rubber plug, and this whole assembly is then fitted inside the seat post. 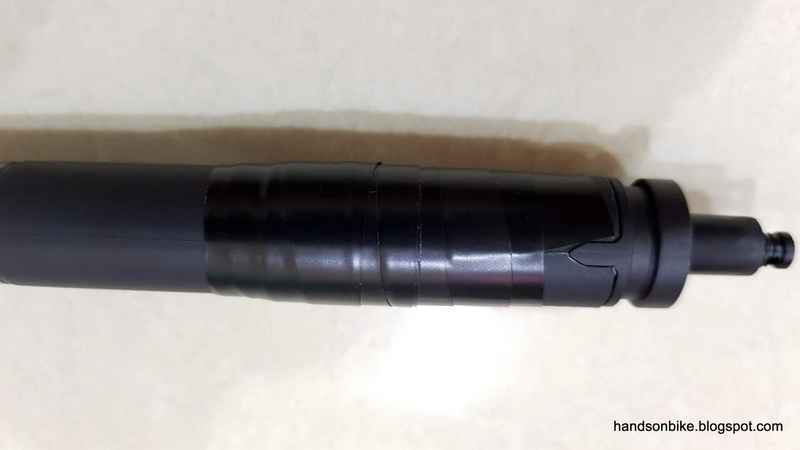 However, I found that the battery was slightly loose inside the rubber plug, which is why I wrapped a few layers of black tape around the battery to improve the fitting. 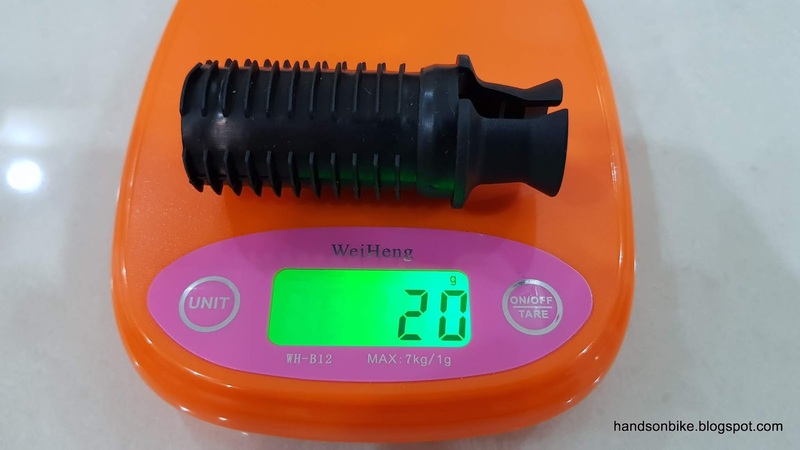 With the battery and rubber plug fitted inside the seat post! This rubber plug fits the seat post tightly, without being overly tight that I need to use excessive force to push it in. 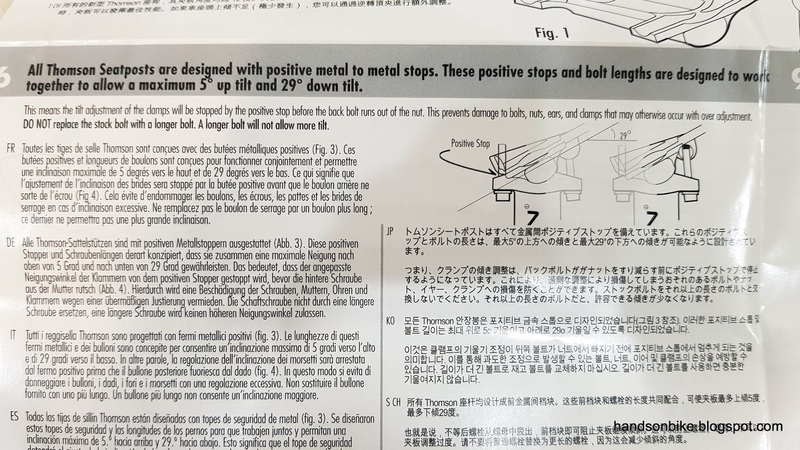 Even swinging the seat post does not cause the battery to fly out, so I think it should be tight enough. As mentioned earlier, the Fabike C3 frame can only allow a maximum of 120mm of seat post inside the frame. 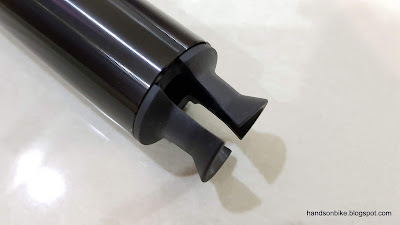 On the other hand, we need to maintain a minimum insertion length of 100mm inside the frame. Therefore, the seat post will need to be cut to the correct length, to meet my height requirements, and at the same time, 100-120mm of insertion length. After some calculations and trial and error, I finally settled on the ideal seat post length. 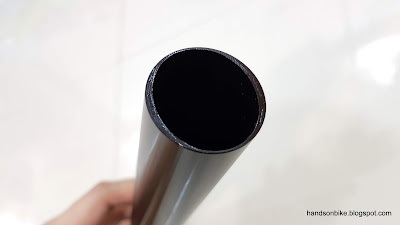 It will be 250mm in total, with 100-120mm inserted inside the frame. 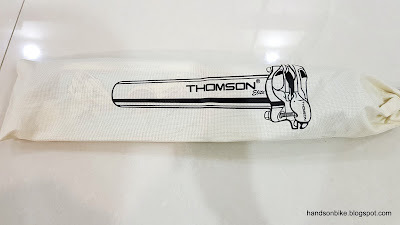 This means cutting the excess length off from this Thomson seat post. Length that was cut off is about 167mm, which reduces the seat post weight by 44 grams. 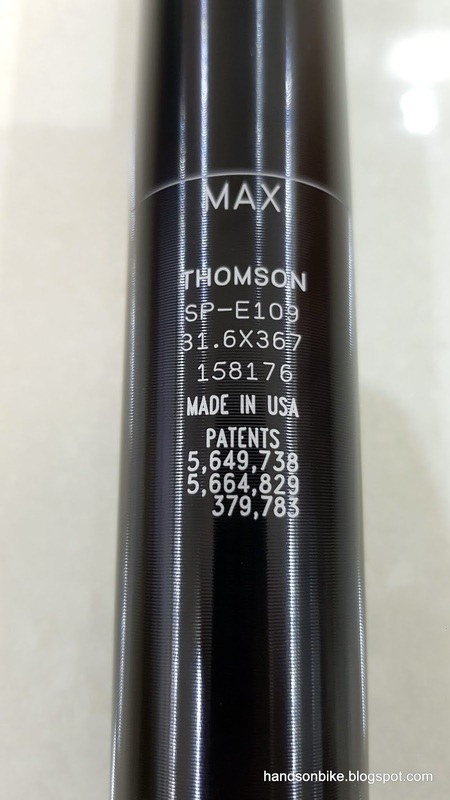 The final specifications of this seat post is thus 250mm in length, with a weight of 177 grams. This is very lightweight, which is really nice as it is not even a carbon seat post. 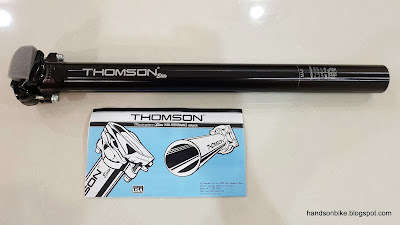 In the future, if I ever need to get a new seat post, I will definitely consider a Thomson aluminium seat post as it is lightweight, strong and yet still cheaper than a carbon seat post. 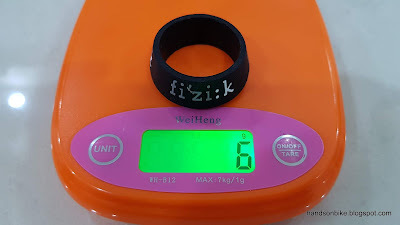 Fizik rubber seat post ring, to be used to close the gap between the seat post and the saddle clamp, to prevent water flowing in. 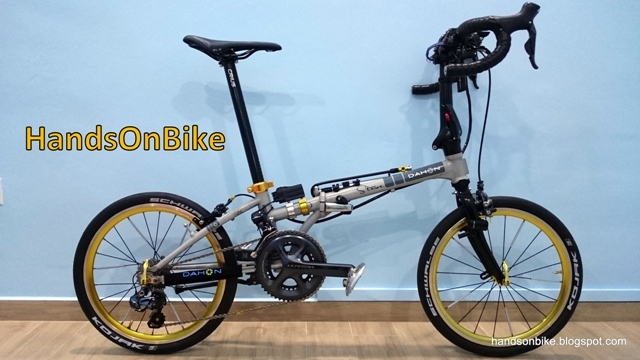 With all the components settled, it is time to assemble everything onto the Fabike C3 frameset!